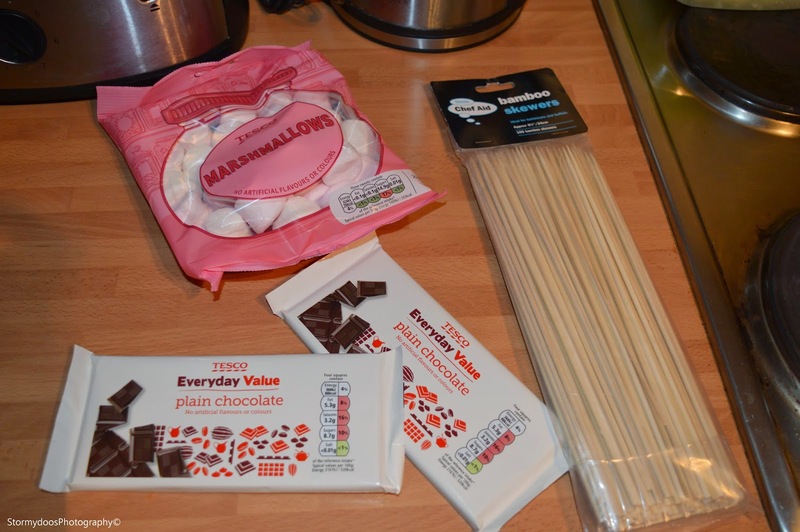 Storms Blog: How to - Chocolate Marshmallows!? 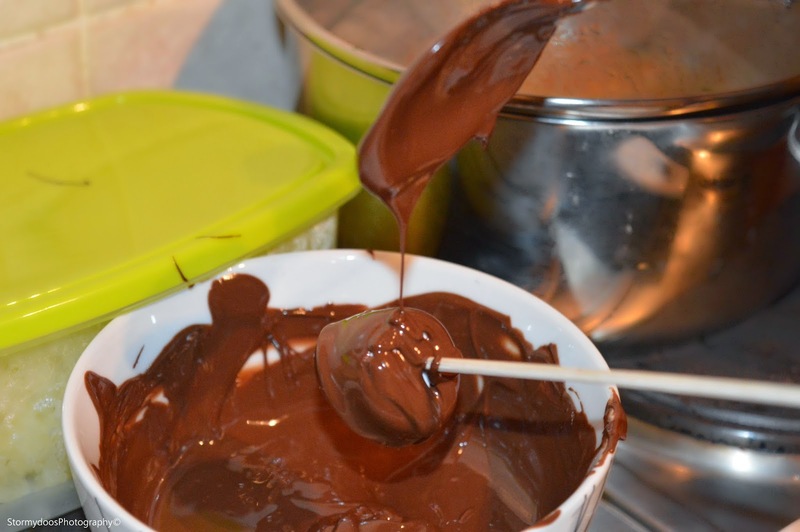 Hopefully by this end of this post you will know how to make some super yummy chocolate dipped marshmallows. Originally this idea came from Gabby Lindley (Youtuber) one of her videos, showing everyone how to make little reindeer using marshmallows and pretzels. GABBY'S VIDEO! 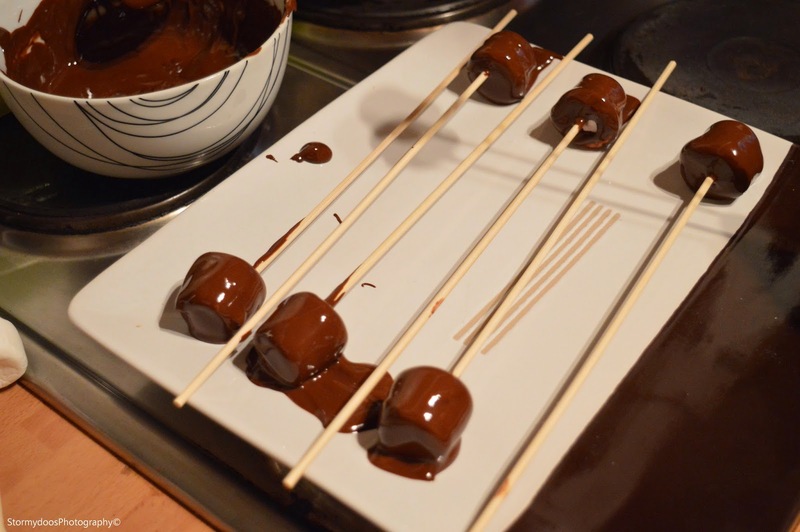 Myself and Olivia attempted this, not really knowing exactly how to make them although it wasn't difficult at all! 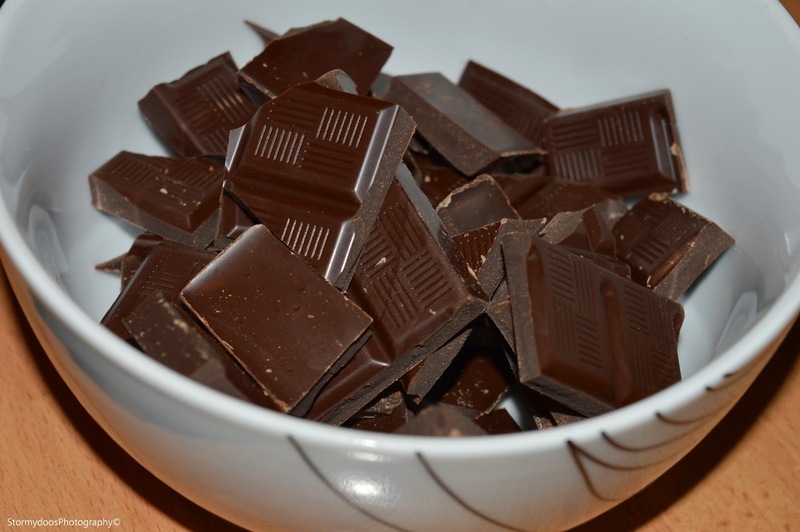 Place the chocolate to one side in the bowl, you won't need it for a while. 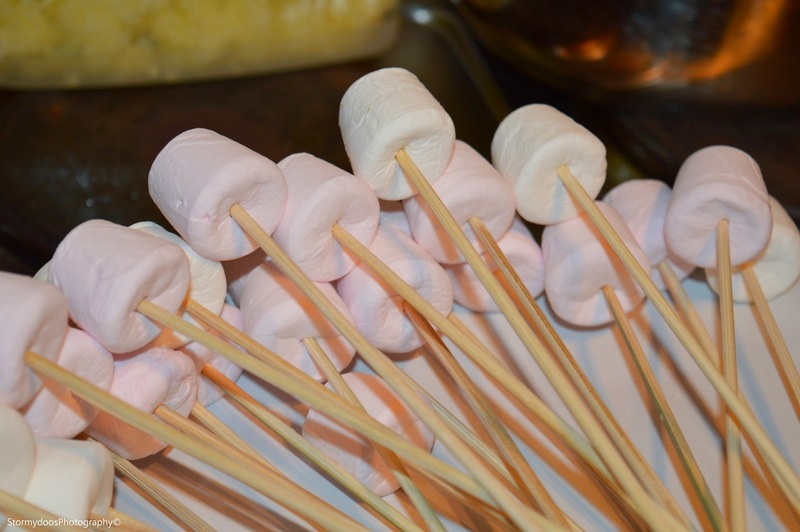 Open your bag of marshmallows and begin putting them on the kebab skewers. We placed ours onto a plate after doing so. 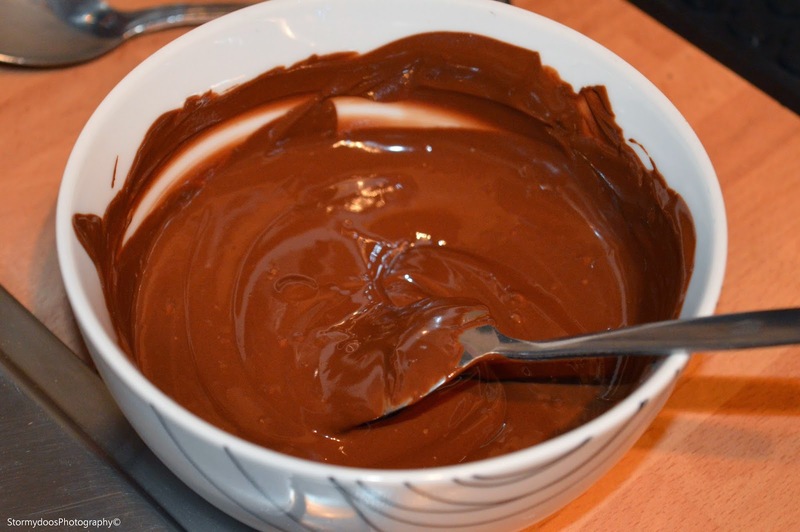 When the chocolate is melted, take the bowl out of the microwave and begin covering the marshmallows one by one in chocolate by using a spoon. Once you have covered all of the marshmallows, simply place them into the fridge. They usually take about an hour to set! If you would like to decorate them like Gabby did, then you need to do it before you put the marshmellows into the fridge to set! 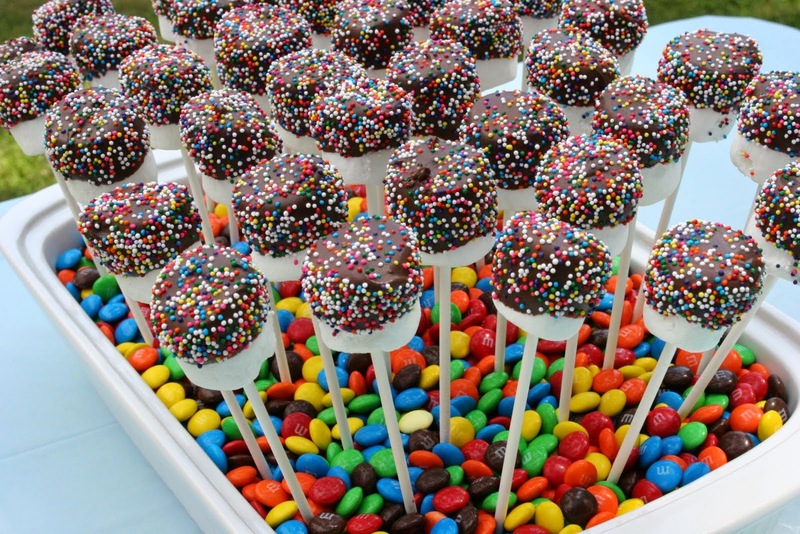 We had great fun making these little treats! 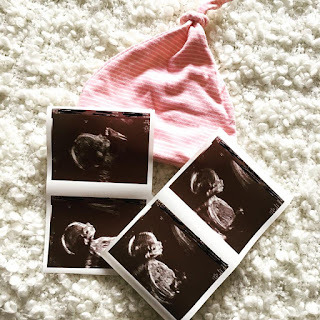 They are so easy to make and certainly worth it. One more thing! The other evening I checked my twitter to find that all 5000+ of my tweets had been deleted. I am STILL ON TWITTER, I just sadly have to start again. Still the same account just hardly any tweets now @stormydoos if you would like to follow me!